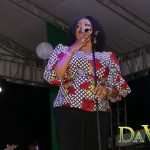 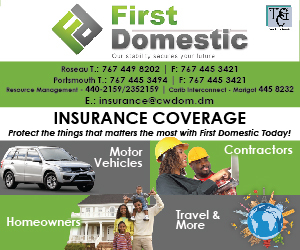 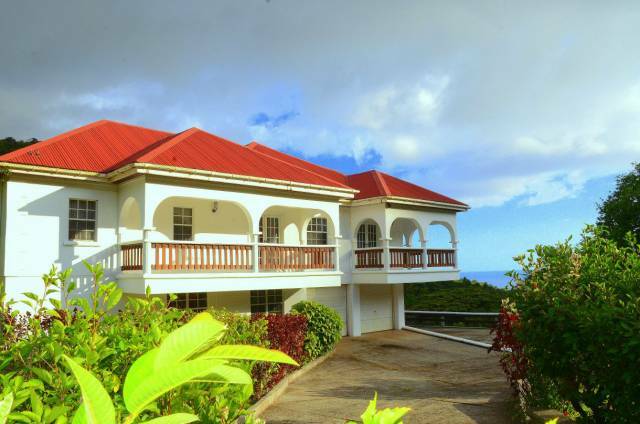 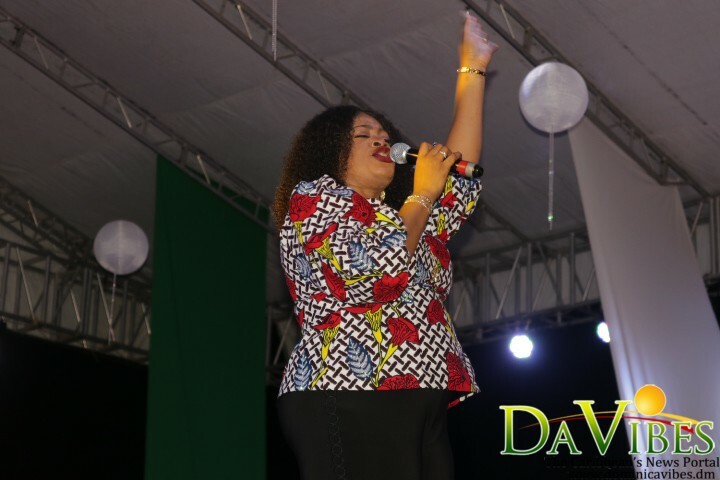 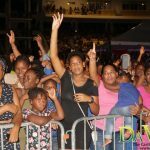 The Discover Dominica Authority hosted Dominica’s Reunion Thanksgiving Gospel Concert. 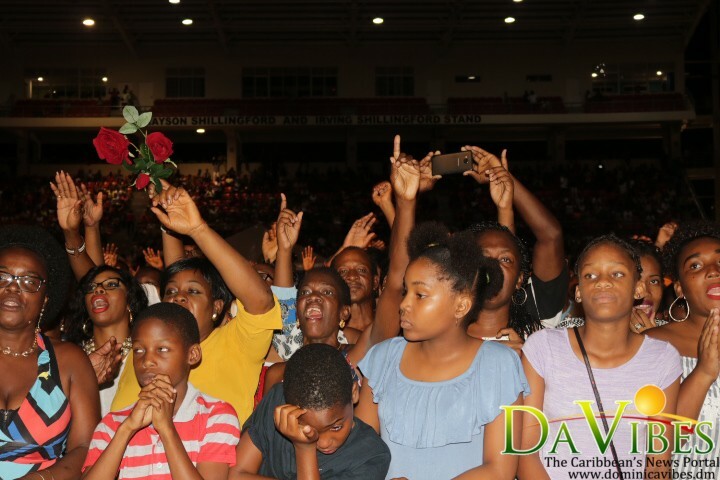 The concert was held under the theme “Repent Rejoice and Restore” at the Windsor Park Sports Stadium on Sunday 25th November 2018. 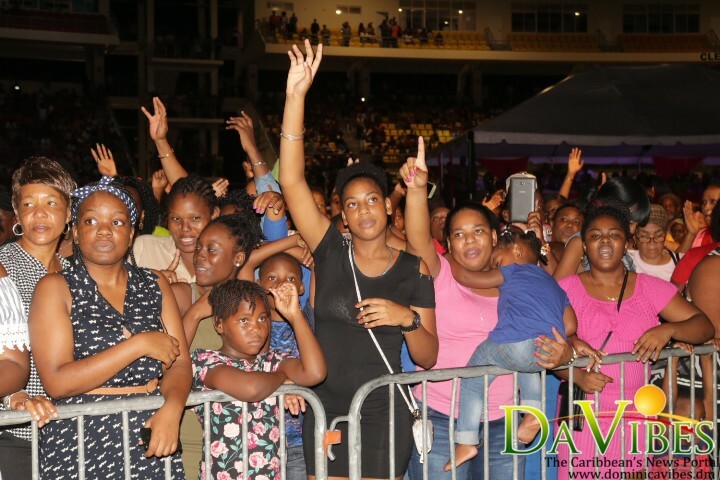 The concert gave thousands of Dominicans an opportunity to come out and celebrate with numerous local gospel bands and artists. 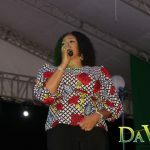 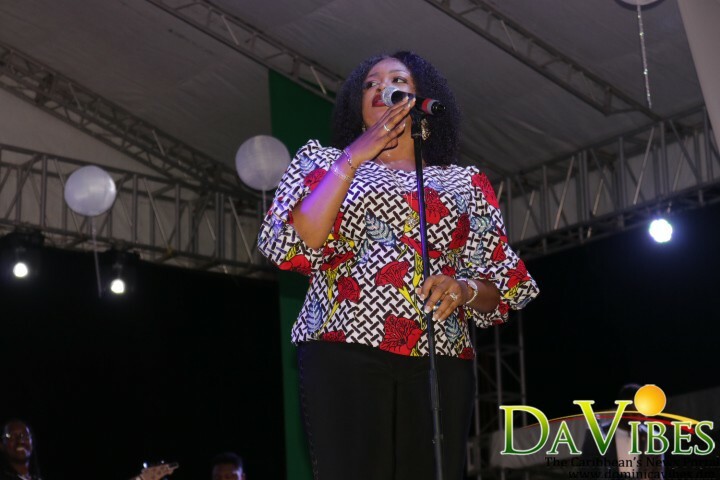 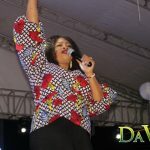 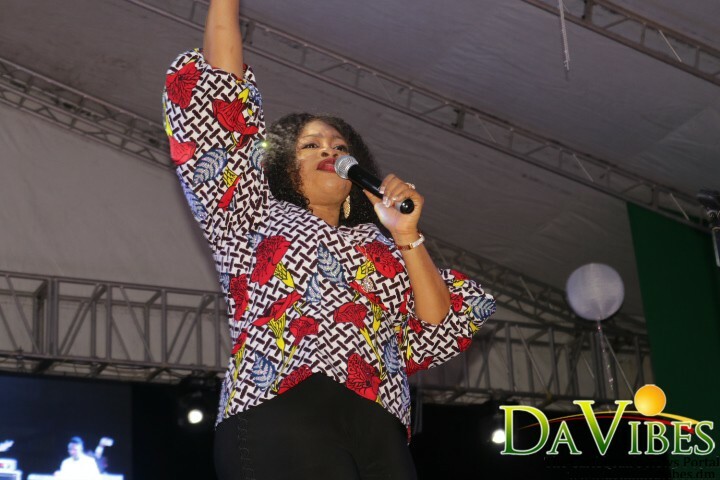 Nigerian Gospel music singer, songwriter, and senior worship leader at Believers’ Loveworld International, Osinachi Joseph popularly known by the mononym Sinach, headlined the concert performing for well over an hour. 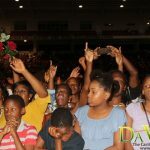 Some of the local artists who performed included; the Christian Union Primary School Dancers, The Portsmouth Worship Team and Sernel Florant. 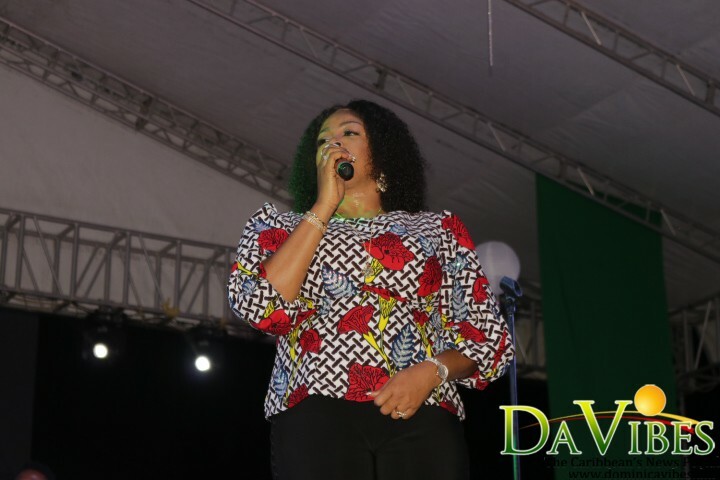 Here are pictures from the performance at the Windsor Park Sports Stadium.